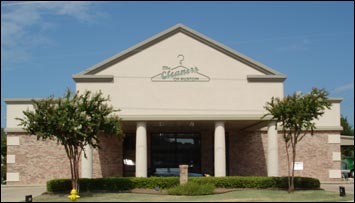 Here at The Cleaners of Ruston, we know protecting the environment is essential; for this reason, we have two recycling programs. One of the programs involves the recycling of used clothes hangers. We have a convenient hanger caddy that you can keep in your closet to fill with hangers after removing your clothes. Our other recycling program is for used garment poly, the bags your clothes are returned to you in after cleaning. We have a poly recycle box located at both of our locations where you can deposit the used poly after it has protected your clothes.